Confused between true laser hair removal and light based procedures? No need to stress,we’ll help you decide! Typically, the areas to be treated are shaved a few days prior to the laser hair removal treatment. Gel and cooling packs can be used to make the treatment feel more comfortable and to reduce inflammation. 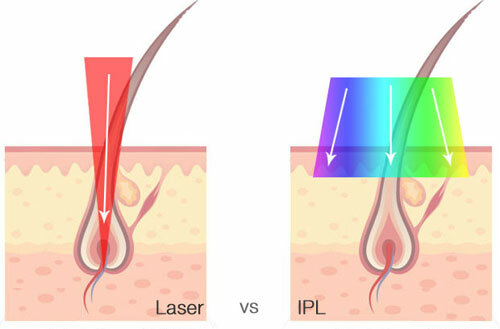 Both the patient and the laser hair removal technician need to wear special glasses that are designed to filter out harmful light during the treatment. Although patients can return to normal activities immediately after laser hair removal treatment, some swelling and redness may occur. Ice, anti-inflammatory creams, or aloe gels or lotions may also be applied to the treated area to minimize discomfort and. Many patients have compared the ensuing discomfort to mild sunburn. Patients are scheduled for subsequent treatments four to six weeks after the initial procedure. Treatments will continue until the growth of hair has been eliminated. After multiple laser hair removal sessions, the results of your treatment will be evident. 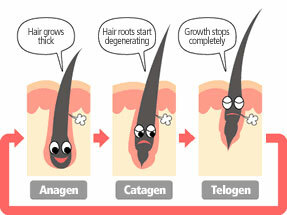 Most patients enjoy an 80 to 90 percent reduction in hair growth. Find out more about our laser hair removal treatments in Cape Town.